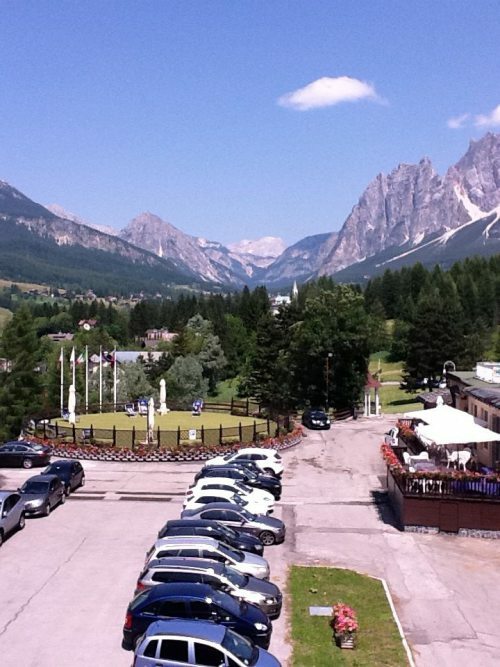 The above photo has nothing to do with events I have hosted but is a shot from Cortina where VinoVip is usually held. Thinking about that event that I attended two years ago, the wines were great, the seminars too but it was the location that made all the difference. Of course it is easier to hold an event for Chateau Latour than for Yellow Tail with a certain target audience but there are great events that happen for products of all different price points, what makes the difference there then? Creativity, fun in my opinion. I love events where the producers are present. Sure an importer can be great as can brand ambassadors and reps but there is nothing like speaking with the person who actually makes the wine and has a personal connection to the winery product. Good informational materials are fundamental to an event, including maps, when possible. I also like to see exactly what area we are talking about and being able to share that knowledge is fundamental. At the end of the day, we are only as good as our follow up, answering questions and providing context. I’m a big believer in education above all.